The Hudson/Amalfi 500 Footprint from Vango is ideal for those looking to protect the base of the tent from rocks and other sharp objects and therefore extend the life of their tent. Cut to the shape of the tent it also offers a groundsheet in the porch area. Another useful feature is you can use the footprint to choose where you are going to pitch your tent to make sure it is on a level smooth surface before you set the tent up. 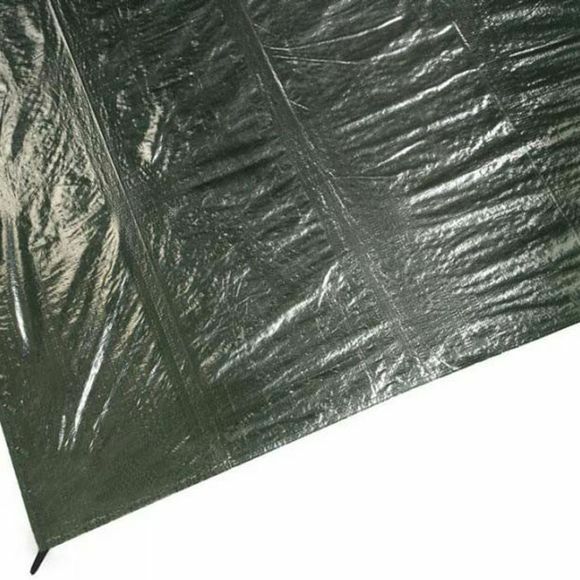 Protects tent from stones, thorns, etc.